Something fun for the kids! 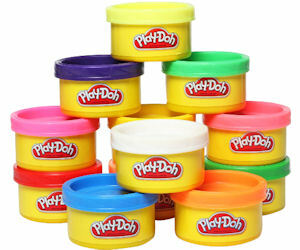 Kids can get a free tub of Play-Doh during the next Kmart Freebie Saturday on October 8th. Valid for the 1st 100 kids at each store who are 12 years and younger.